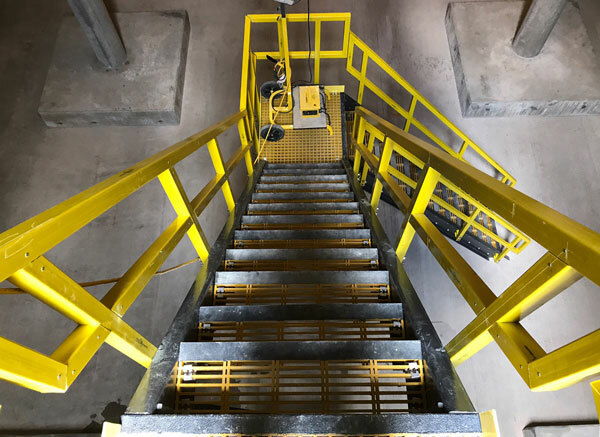 MACH Engineering offers a complete line of fiberglass reinforced plastics including molded and pultruded grating, structural shapes, ladders, handrail and plate. 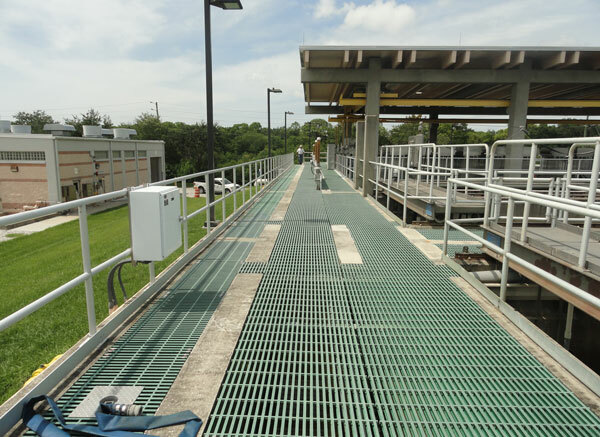 MACH Engineering can design and fabricate custom FRP systems such as platform, catwalks, trench covers, stair systems and more to meet your specific requirements. For more information please contact your MACH Engineering customer service representative.